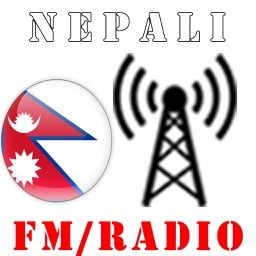 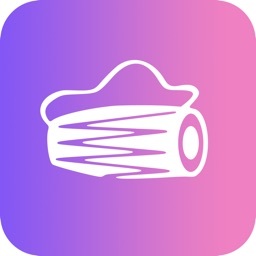 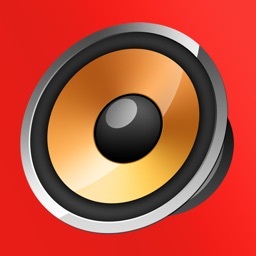 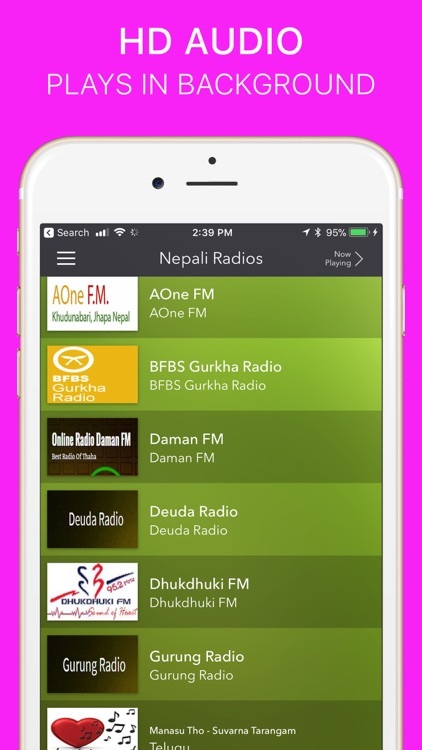 Nepali FM Radios is the best iOS radio app for streaming all Nepali FM Radio Stations from Nepal and outside of Nepal, now with support for iPhone X! 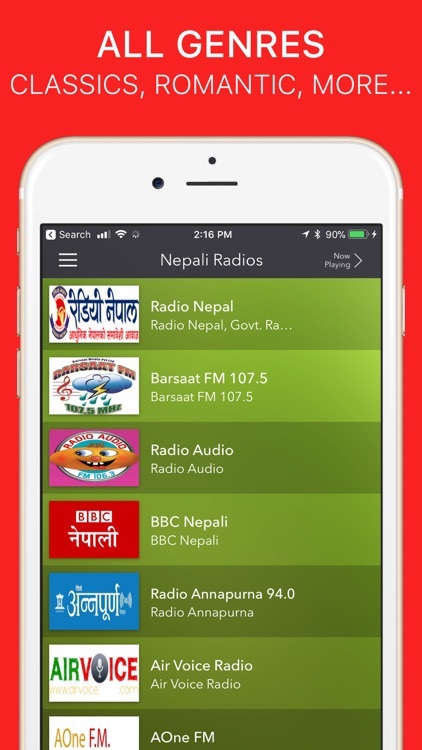 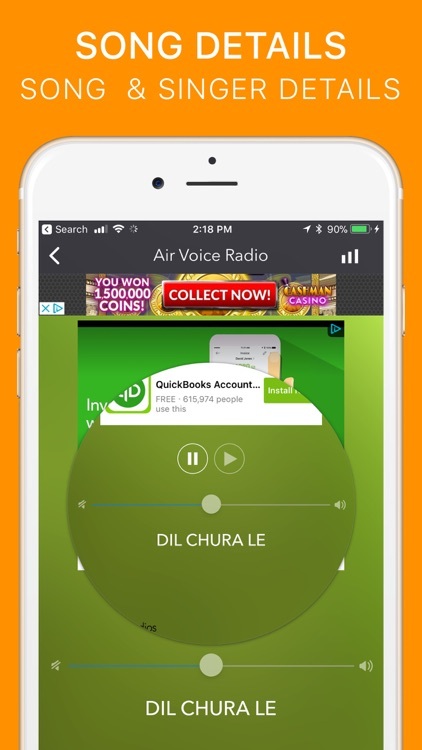 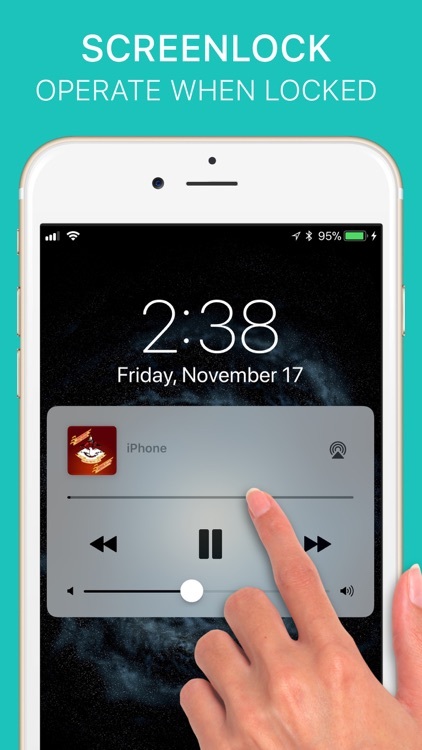 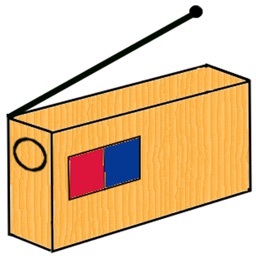 Nepali FM Radios will run in the background so you can continue your work on your smartphone while enjoying listening to your favorite radio station. 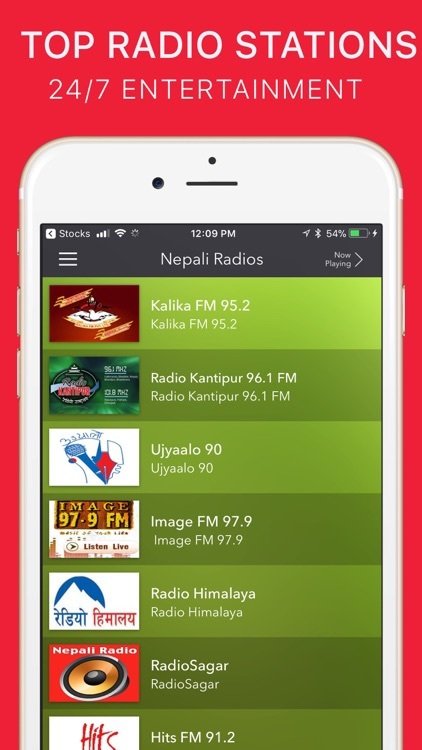 With super fast response and easy to use interface, Nepali FM Radios offers a great way for you to enjoy what you love most - listening to your favorite RJ, radio show, or just the radio station. 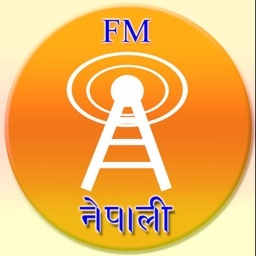 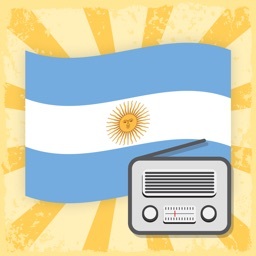 NOTE: Not all FM radio stations broadcast 24/7, so those stations may not work when they are not LIVE or are NOT on AIR.